Nancy is a partner in the firm, with nearly 30 years of sophisticated insurance coverage experience, focusing on complex coverage litigation. She has extensive experience advising and representing national and international insurers with regard to a wide range of complex primary and excess third-party liability claims. Nancy provides guidance to insurers on various third-party coverage issues, including construction defect, additional insured issues, allocation issues, long-tail and toxic tort, advertising injury, professional liability and emerging issues such as climate change and coal ash. 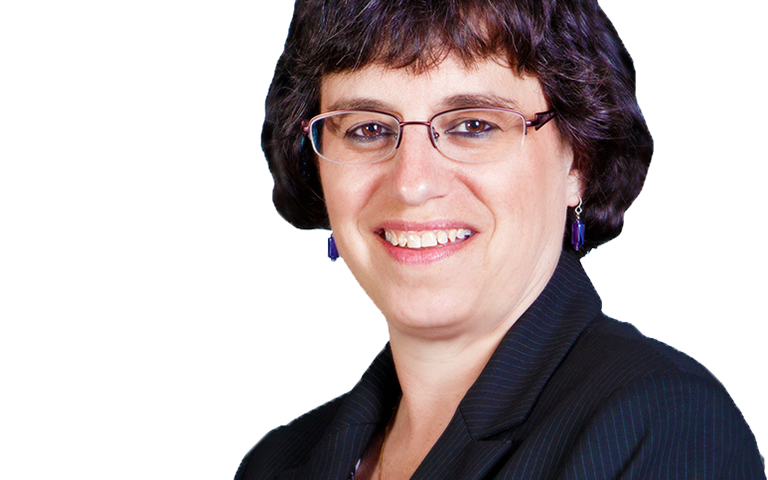 She has litigated coverage disputes before federal and state courts in Pennsylvania, New Jersey and New York, among others. Her background includes extensive trial and appellate court briefing, argument and motion practice in numerous federal and state courts. Her experience also includes litigating product liability actions and evaluating settlement claims in a global pharmaceutical class action, each of which was simultaneously the subject of separate coverage litigation. 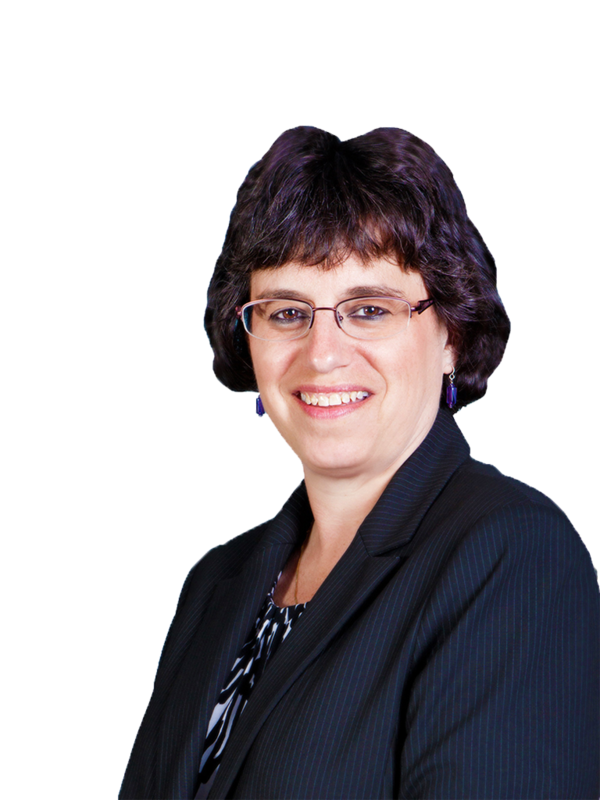 Before joining Stewart Smith, Nancy was a member and of counsel in the global insurance practice of an AmLaw 100 firm, where she practiced in the area of complex insurance coverage before continuing that practice at a well-respected Philadelphia-based regional insurance coverage firm. Earlier in her career, Nancy practiced in the areas of complex insurance coverage, products liability and commercial litigation at a well-respected Philadelphia-based national litigation boutique firm. She also worked as a Judicial Law Clerk for the Honorable Abraham J. Gafni, (retired) in the Pennsylvania Court of Common Pleas, Philadelphia County. Constructural Dynamics, Inc. v. Liberty Mutual, Pennsylvania (2015) Successfully litigated, at the Pennsylvania trial and appellate levels, issues of first impression on Additional Insured, Contractual Liability Coverage, and indemnity issues, securing large subrogated rights verdict for liability insurer. R.T. Vanderbilt Co. v. Hartford Acc. & Indem. Co., et al., Conn. Superior Court, Judicial District of Waterbury, Complex Litigation Dep’t, No. X02-UWYCV-07-5016321 (successfully defeated a disqualification motion filed solely for litigation strategy purposes). Nancy was elected as Judge of Elections, for District 6-3, in Upper Dublin, Pennsylvania, and has served in that position since 2010. She also serves on the Upper Dublin Educational Advisory Committee, which is an advisory think-tank for the Upper Dublin School Board. In the past, Nancy also volunteered as the Treasurer for Beth Or’s Junior Choir and as a Helpline Volunteer for Living Beyond Breast Cancer. She has also served, on a pro bono basis, as a child advocate for both the Montgomery County Child Advocacy Project and the Philadelphia Support Center for Child Advocates.